The Federation of Jewish Services (FJS) was created in December 2009. 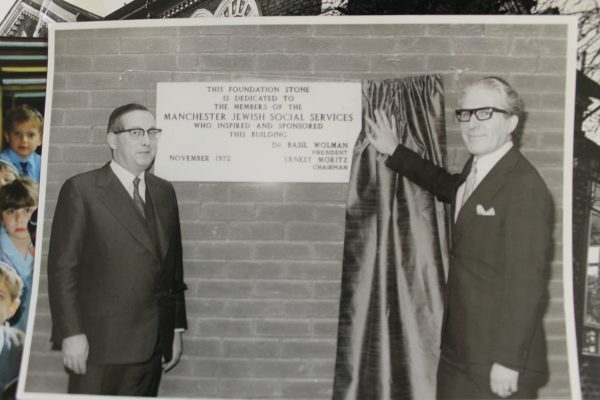 It was brought about by the merger of two of Manchester Jewry’s oldest charities – The Fed and Heathlands Village. In November 2011 FJS became known as The Fed, whilst retaining its full title “The Federation of Jewish Services” for legal purposes. 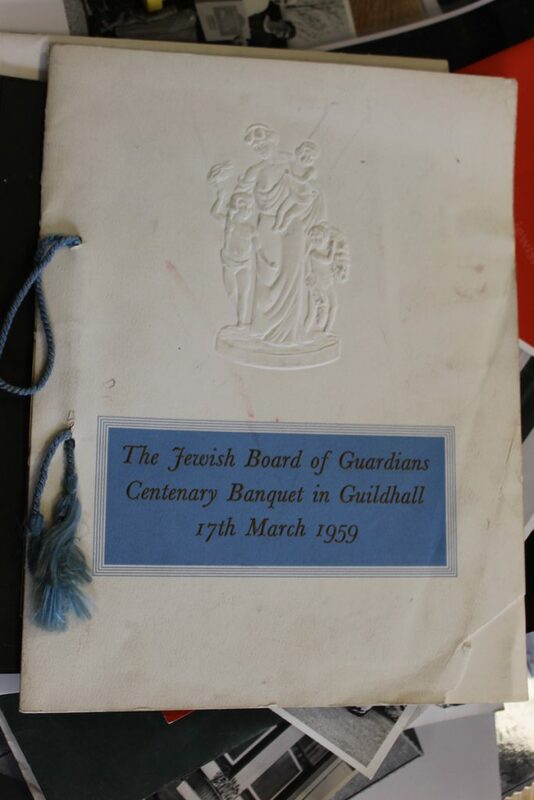 1867 The Board of Guardians for the Relief of the Jewish Poor of Manchester was founded. 1960’s The Board changed its name to Manchester Jewish Social Services (MJSS). They employed the charity’s first unqualified social worker. 1990 This year saw the delivery of the National Health Service and the Community Care Act. MJSS employed its first professional social workers and developed the Phillip J Davies Centre to support people with mental health needs. 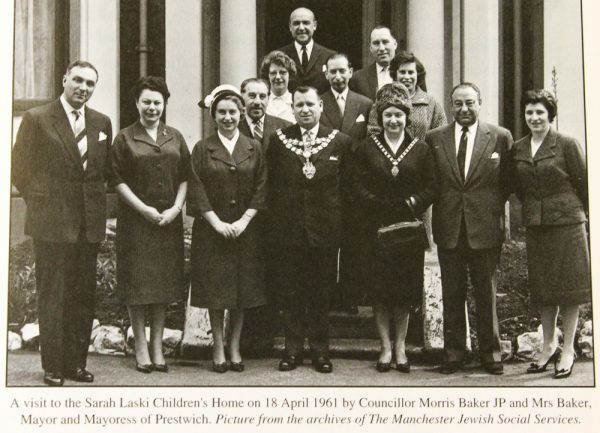 1997 MJSS merged with the Manchester Jews’ Benevolent Society to become Manchester Jewish Federation, known as, ‘The Fed’. 1898 The Committee of the Bread, Meat and Coal Society established a Home for Aged and Needy Jews – known as ‘The Home’. The initial 6 residents were housed in Elizabeth Street. 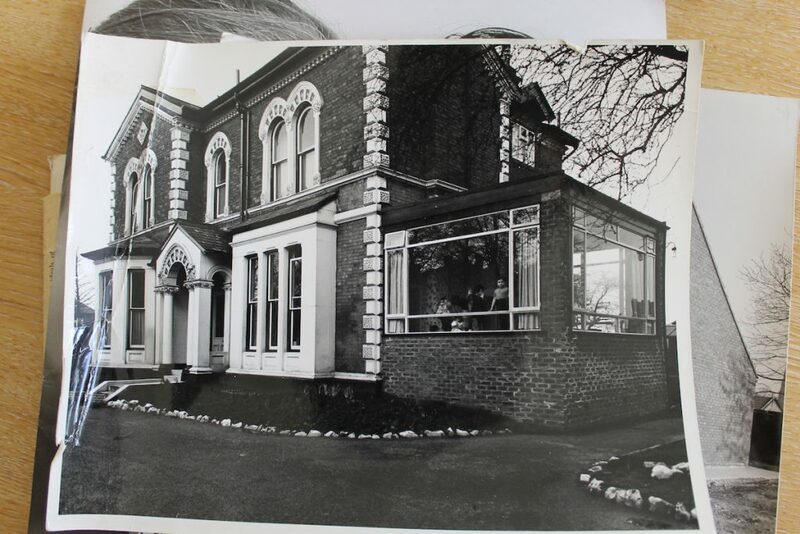 1900 The Home was established as a separate charity, and moved to larger premises in Cheetham Hill Road. 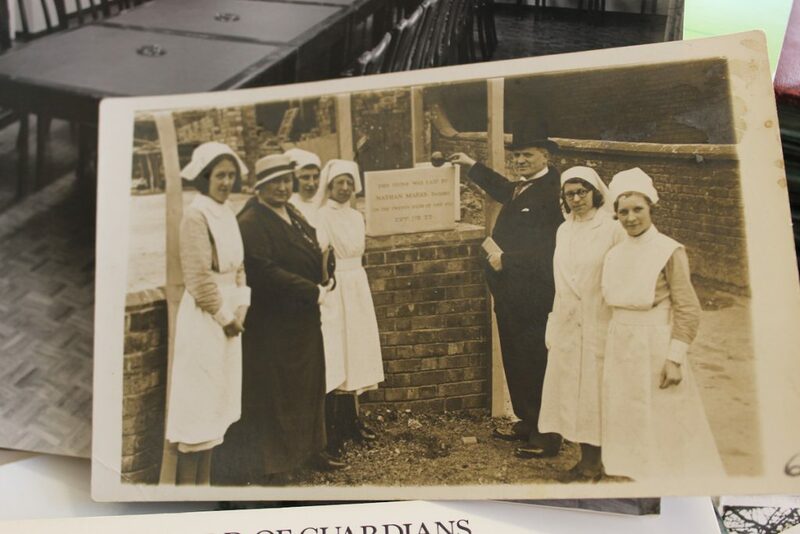 1932 Following building extension and the acquisition of adjoining premises, a nursing area was created. A total of 80 residents were now being cared for. 1938 A large adjoining house was purchased which increased capacity to 100 residents. These included some who had arrived from Nazi Germany. 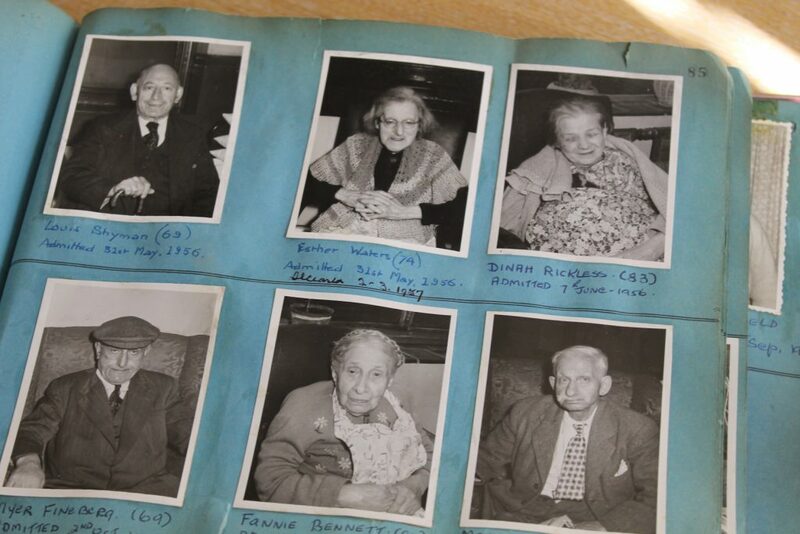 1945 The charity name was changed to Manchester Jewish Homes for the Aged. 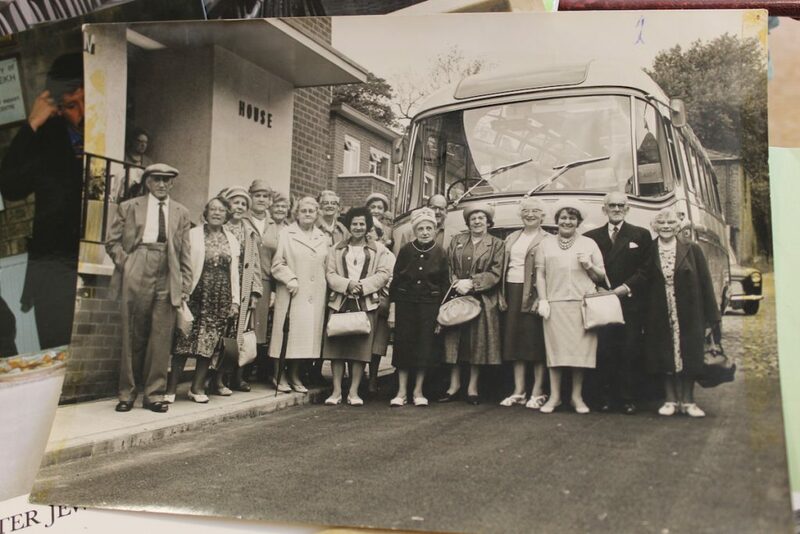 1956 Bethesda Children’s Home in Leicester Road was purchased and converted into a satellite facility accommodating 60 residents. 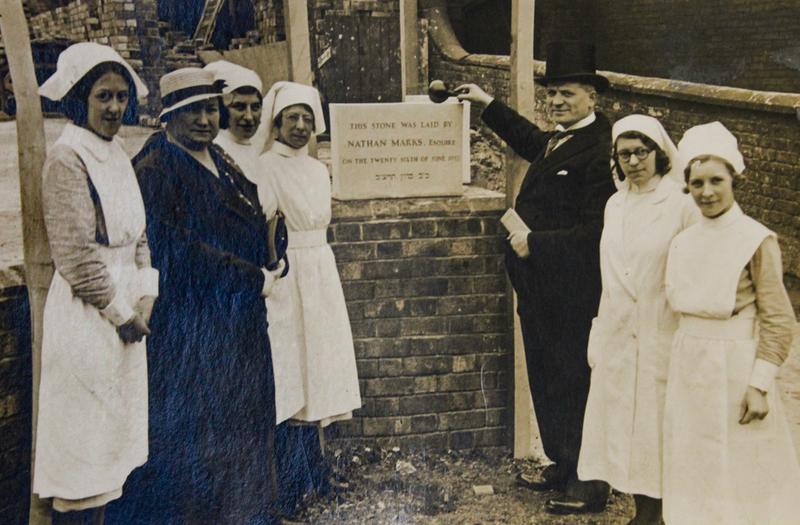 1984 Opening of Medical Centre, providing consultation and physiotherapy facilities. 1993 Commencement of a four year project to convert the multi-bedded nursing wards into individual en suite rooms. This reduced occupancy capacity by 66 beds. 1996 Opening of Eventhall House with 64 en suite rooms, and separate dining rooms and lounges. 1997 Change of name of complex to Heathlands Village. 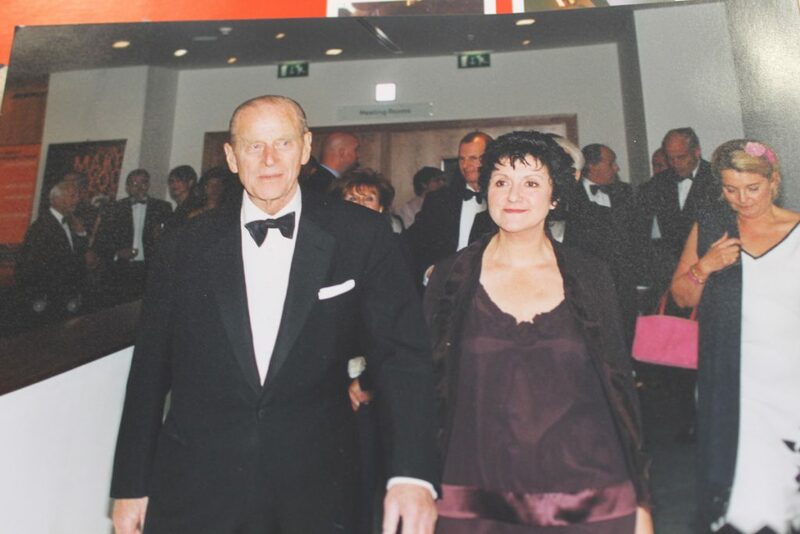 2004 Commencement of three year programme creating an enlarged residential lounge a multi-sensory room, a cinema and a new coffee shop. Following the constitutional merger in December 2009, the summer of 2010 heralded the start of major change. The Fed’s Holland Road premises were decanted to The Heathlands Village site. Extensive refurbishment upgraded the existing facilities and accommodated the intake of services and staff from The Fed. This also made way for the development of new services. 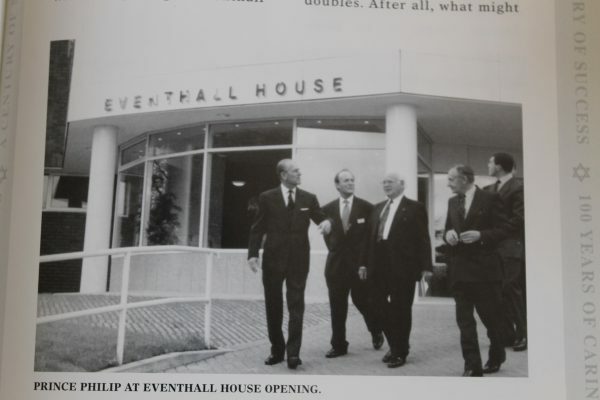 Notably, the ground floor of Eventhall House was converted to provide a new multi-purpose Community and a Children’s Centre. The newly formed Federation of Jewish Services’ home at Heathlands Village established a focal point for the community. For the first time Manchester Jewry had a one-stop-shop for social care support for people of all ages. Between 2013 and 2018, far-reaching restructuring of the site, both internal and external, created a 21st Century care environment and vibrant communal hub. Two sensory gardens – one with a seaside theme and one with a woodland theme – were added to the complex. Two dedicated livings areas were created for specialist dementia care – nursing care at Oakwood and residential care at Beach House. The communal areas in the main building were reconfigured to create a flowing, light-filled and uplifting environment. The Central Cafe was opened offering a popular eatery for residents of the village, staff and visitors from the local community.